We are excited to introduce that the C&C Richmond Store is open! 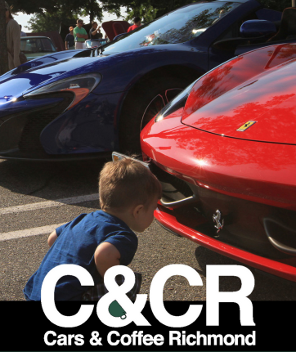 We will be adding more C&C and C&CR merchandise in the coming weeks. You will be able to purchase your C&CR shirt even when you miss when we have them at the event for purchase. Mugs, tumblers, apparel and some of the coolest swag! If you don't have Facebook, we have a forum right here for you to join so you can be connected to all of your friends you have met at a C&CR gathering. If you enjoy seeing these cars outside of the gathering we have a solution for you! 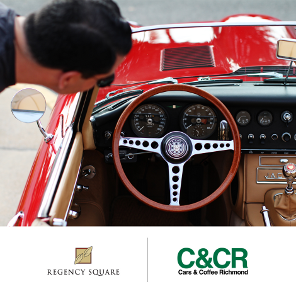 Follow us @CarsNCoffeeRVA on Instagram for more pics and exclusive coverage on special events! Be sure to check out our past videos. More videos to come along with some exclusive videos! Watch Now! What's your C&CR Forum username? What car clubs and/or groups are you a member of, if any? What's the year, make and model of your car(s)? Why did you select this particular car(s)? The CC because of ease of DIY modding. The Tacoma because its was dirt cheap and should be good for the long haul. My dad. We were modifying his cars/trucks before I was old enough to drive. Thankfully we have found a location that has an understanding of what Cars & Coffee is about. With this in mind, we are free to hang out but we do have a few things we need to do in order to stay at our location. Please review them here: Guidelines. 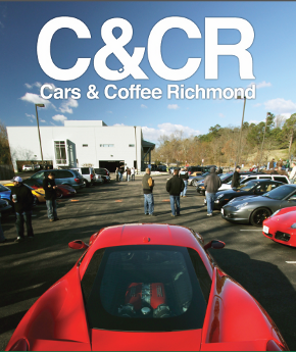 Welcome to the Cars & Coffee Richmond official website. You asked for a forum so here it is. Please carry the great conversations you had or did not get to finish at C&CR here. But please remember there are rules to the forum that you need to followed! Profile pics must have your car in it! 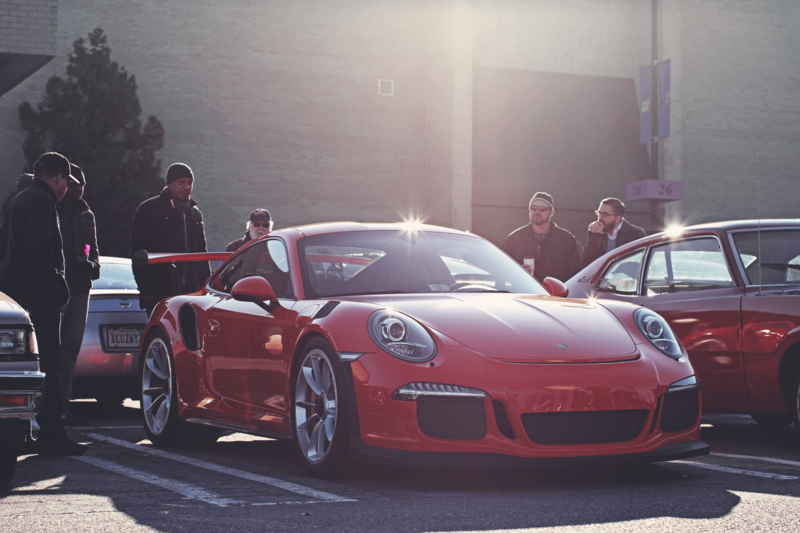 Cars & Coffee Richmond (C&CR) flourished within the first year and was awarded the title of "Best Place to Show Off Your Ride". "Used to be the Starbucks in the River Road Shopping Center, north of the Huguenot Bridge. 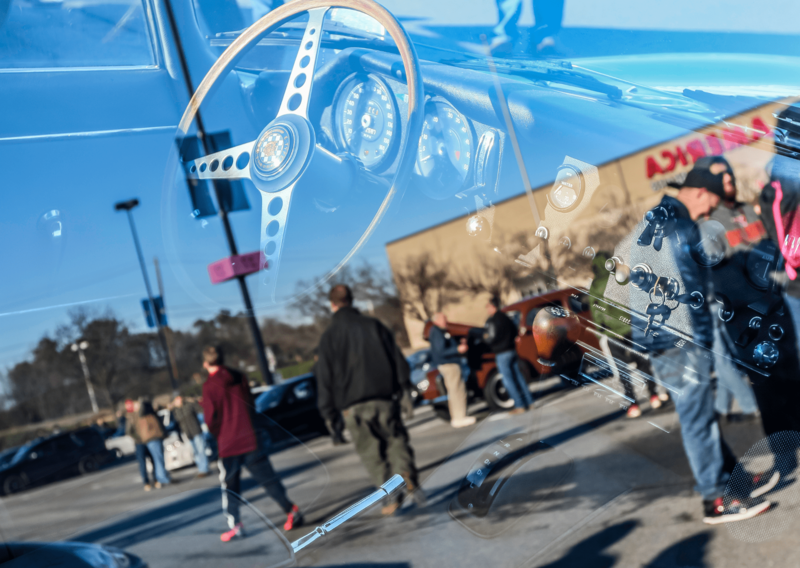 There, every other Saturday morning, you’d find auto enthusiasts of all kinds — parking, grabbing some coffee and hanging around to admire the shiny refurbished oldies, the gleaming muscle cars, the clever accessories..."